Alison's stories and articles have been awarded a National Magazine Award Gold Medal, a Western Magazine Award 1st Prize and been a finalist for the Journey Prize. 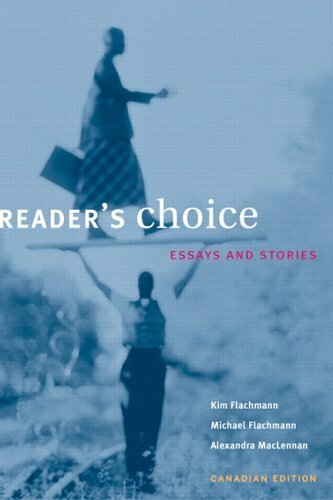 Her writing has appeared in the Globe and Mail, National Post, Queen’s Quarterly, BorderCrossings, Geist, Canadian Forum, enRoute, Alternatives, ascent and Shambhala Sun, as well as in the following anthologies. Jennifer Barclay and Amy Logan thought the title AWOL fit well with the kind of travel pieces they wanted to publish -- irreverent but thoughtful, emotionally honest and opinionated, bold and provocative. 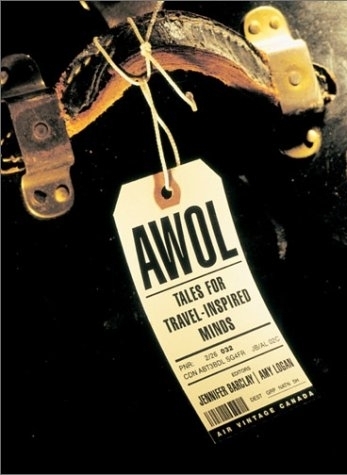 AWOL: Tales for Travel-Inspired Minds would be dedicated to the perspectives we gain when away from our regular circumstances. 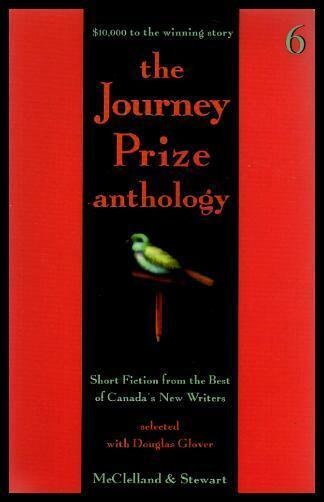 The Journey Prize Stories is one of the most celebrated annual literary anthologies in North America. But what makes it unique is its commitment to showcasing the best short stories published each year by some of Canada's most exciting new and emerging writers. 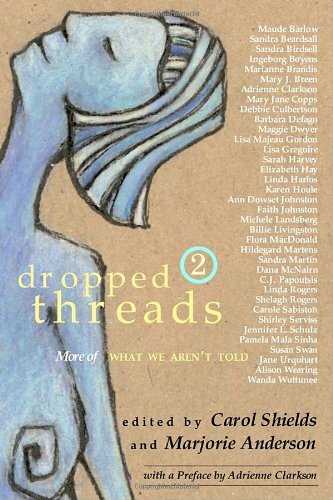 For more than 25 years, the anthology has consistently introduced readers to the next generation of great Canadian authors.